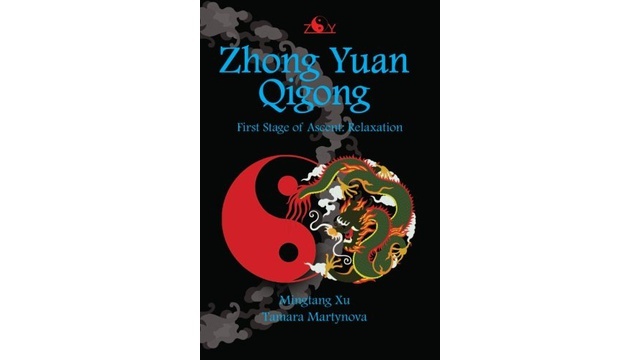 Zhong Yuan Qigong, like all Qigong systems, is an ancient Chinese art for improving health; it is a way of thinking and a method of communication with the surrounding world and the entire universe. 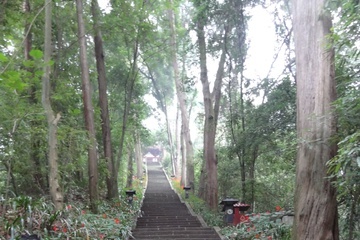 It has a more than seven thousand year lineage and represents the wisdom and knowledge of Grandmasters from many generations. 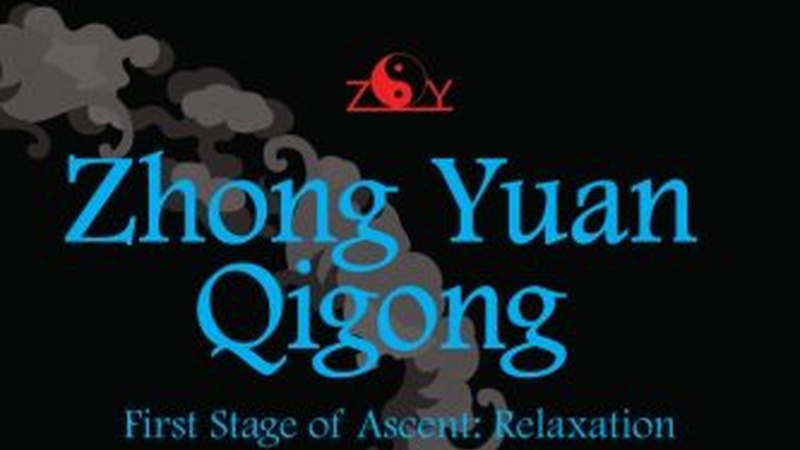 This School belongs to the highest levels of Qigong; practicing it allows to breakthrough to a sphere of unique possibilities, to discover ourselves, to understand the world and to find our place and purpose in it. Comprised of elements from different schools ZYQ has no connection with religion, politics or ideology.